As a global Mobile Virtual Network Operator (MVNO), Globalgig provides wireless data connectivity in more than 200 countries. 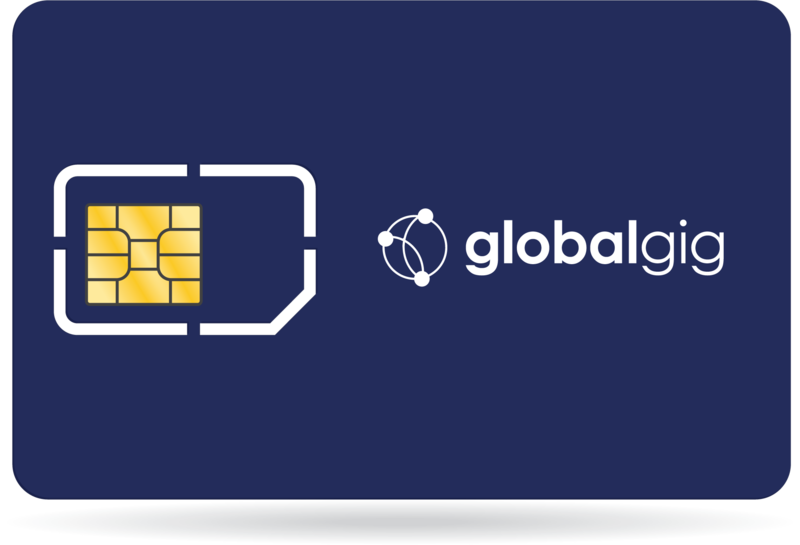 Globalgig’s proprietary Multi-IMSI (International Mobile Subscriber Identity) SIM card contains its patented technology that enables subscribers to use their Globalgig SIM card anywhere across their home country and countries all over the world. With access to LTE/4G/3G/2G technologies on a single SIM, we combine multiple carriers in each country so your devices always get the best possible coverage and service. © 2019 Globalgig. Globalgig is a trading brand of iGEM Communications. All rights reserved.